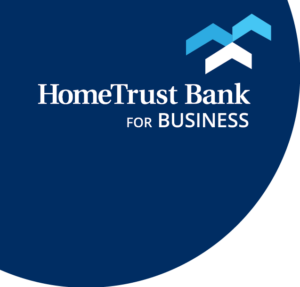 HomeTrust Bank is proud to be a sponsor of the 7th Annual Red Shoe Gala. Founded in 1986, CASA of East Tennessee’s continues to improve the lives of abused and neglected children through trained volunteers who advocate for safe, permanent, loving homes. 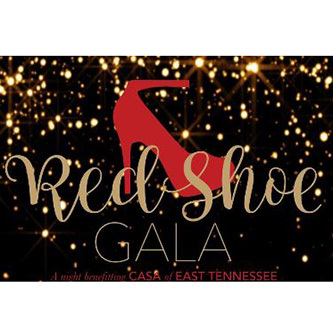 The 7th Annual Red Shoe Gala fundraising event will include an open bar, full dinner, dancing and a silent auction. Red shoes are encouraged! All proceeds raised benefit CASA of East Tennessee. For ticket information contact Britney Sink at [email protected] or visit the Red Shoe Gala 2019 event page.